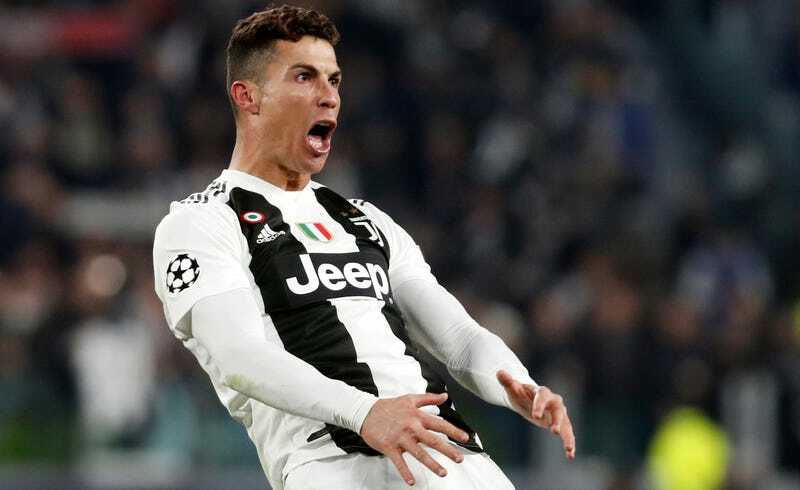 UEFA announced on Monday that it has opened disciplinary proceedings against Cristiano Ronaldo, following the Juventus striker’s phallic celebration of his tie-clinching goal against Atlético Madrid in the round of 16 of the Champions League last week. Ronaldo’s celebration was seemingly in direct response to Atlético manager Diego Simeone’s ball-grabbing display in the first leg, after the Spanish side took a 2-0 lead in its home stadium. 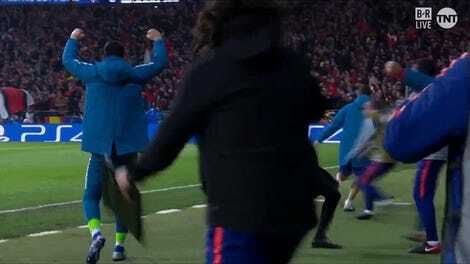 UEFA fined Simeone €20,000 ($22,689) for his celebration, though he did not receive a touchline ban for the second leg. Following a disciplinary investigation conducted by a UEFA Ethics and Disciplinary Inspector, in accordance with the Article 55 of the UEFA Disciplinary Regulations (DR), disciplinary proceedings have been opened following the UEFA Champions League round of 16 match between Juventus Football Club and Club Atlético de Madrid, played on 12 March in Italy. Should it find Ronaldo in violation of the rule, it’s a safe bet UEFA will hand Ronaldo a fine similar to the one Simeone received. Those fans (mostly Ajax supporters, who will face Juventus in the quarterfinals) who wanted an on-the-field suspension for the highest-scoring player in Champions League history should not hold their breath; considering that this was not a violent act, it would be hard for UEFA to justify a suspension. While a fine of this magnitude is chump change to Ronaldo, who at latest check is worth over $450 million, it is notable that this will not be the first time he has had to cut a check in order to make a problem go away. Diego Simeone Explains Ball-Grabbing Celebration: "It Means We Have Balls, A Lot Of Balls"